Is age really just a number? Have you ever had a challenge working with someone older or younger than you? 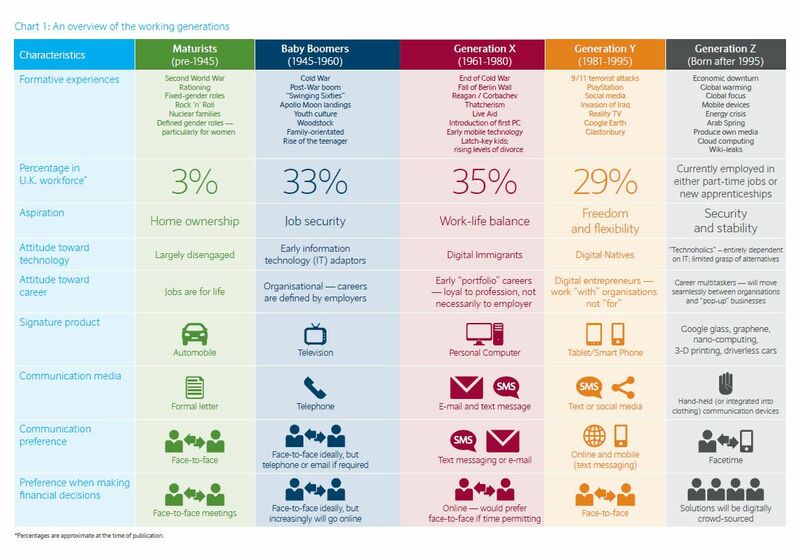 It is a common topic of discussion because today’s workforce now includes four different generations working together: Baby Boomers, Gen Xers, Millennials, and Digital Natives. Each of these generations was born during a different span of time and was influenced by different events during their upbringing. Generational differences just mean people have a variety of preferences for working, mainly in the processes and desired outcomes. Every generation has strengths and weaknesses, but each contributes something valuable and unique to the workplace. In this blog, we’ll provide some tips on how to work across all generations and also how to use our activities database with them too! Each generation has its own stereotypes, but it is critical to focus on the strengths for each person and utilize those to the greatest degree. Here are four practices that can help you to work through differences to create a more aligned workforce. We all have different preferences and values that are important to us. 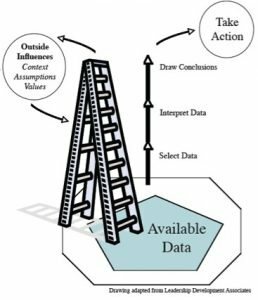 It can be easy to make assumptions about what these are for others and it is crucial to stay off the ladder of inference (*see the tip below to learn about the ladder) to allow ourselves the opportunity to learn about each other before making assumptions. Generational differences can make this difficult because we often attribute certain values and preferences to an entire generation instead of just to the person who has them. Simon Sinek recently went viral for an interview in which he discussed the ‘Millennial Question’ and he received some criticism for seemingly generalizing the needs of this particular generation (you can read our response to this conversation in ‘Monday Morning with a Millennial’). A good rule of thumb is to always assume that others have positive intent with how they act. Additionally, a great way to clear up assumptions is to actually ask people about their preferences and values. 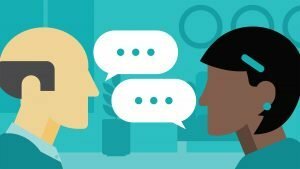 Once we can get past assumptions, another key practice for bridging generational differences is communicating intentionally with one another. Most generational problems can be traced back to some violation of expectations. Good two way communication allows for everyone to be on a similar page. You might not know what upsets someone, but if you can both share your side of the situation respectfully, the better you can resolve conflict. Keeping channels of communication open can be the fastest and easiest way to work across generations. This gives each of you a chance to express your positions, respect one another’s stance, and move forward. Tip! Read our blog on the Value in Evaluations for a great feedback tool that gives a structure for understanding others’ needs. Communicating is only effective when we actually listen to what is being said. Often, we hear what someone is saying but don’t listen – we start to think of our own response, focus on our own emotional reaction, or we don’t take the time to make clarifications. This can become a major issue when working across generations, or with anyone really, because this is where we start to get caught up in our own “ladder” (see practice #1 tip!). If we seek to understand first, listening moves to the forefront and not to our own bias. This way we can break the ladder and follow up with actions that represent both parties positively, instead of messages getting lost in the fray of the workplace. Tip! The next conversation you have, eliminate your own agenda and focus solely on understanding the root of what the person is trying to say. Ask questions and start with an easy, casual conversation, then work your way up to tougher ones. If you need an extra tool, keep a notepad with you to write down your thoughts so you can focus more on who is in front of you. When it really comes down to it, nothing should ever overshadow the fact that each person is unique and should be understood and respected for that. While someone may be older or younger, this does not singularly define them, but rather is just one part of them as a person. One of the best methods for combatting generational differences and issues that may arise in the workforce is to remember that we are all individuals before our stereotypes. Tip! Respect isn’t always easy to give, but remember that respecting WHO someone is doesn’t mean you have to agree with them. Mastering the three practices above will build the right foundation for being able to give and receive respect. Always do your research on the group you are working with. Knowing what they need will help you to choose the right activity and how to focus on facilitating toward their end goal. Language is a powerful tool. Think about and be intentional about the words you use. It’s not about trying to act the age you’re facilitating to, but catering to their level of understanding. Adjust your time and level of difficulty to match your group. Despite what we may guess, an older audience doesn’t mean higher difficulty. In fact, it sometimes means quite the opposite! Remember that age is only one piece of the puzzle. 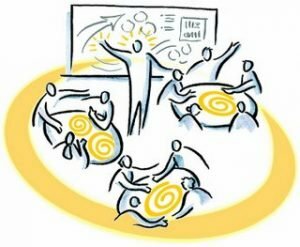 Group development stage, type of activity, group size and group needs are just as important to consider in your facilitation tactics. 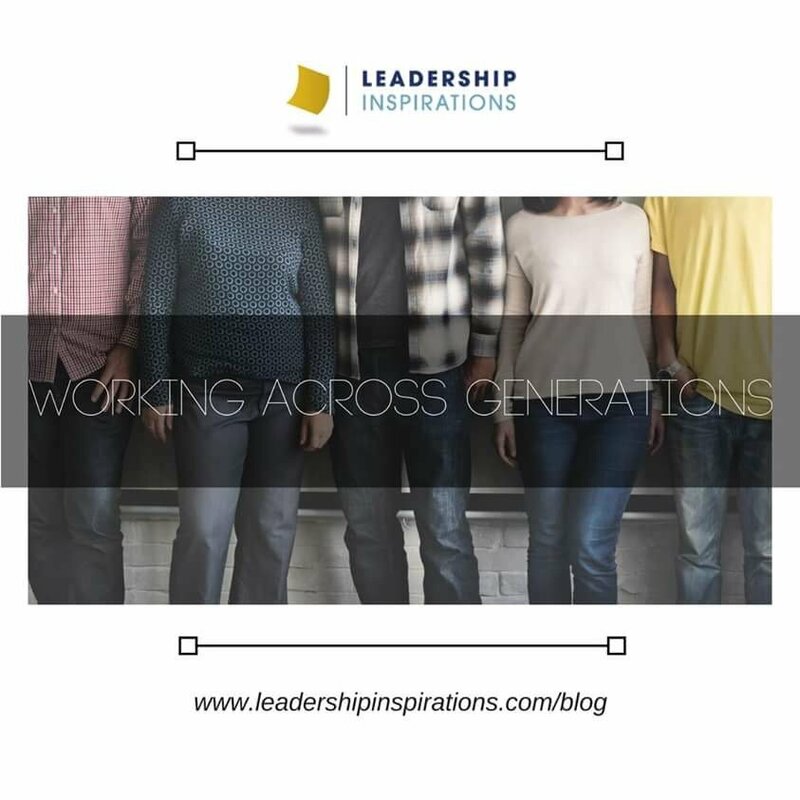 Working across generations may not be easy, but when we use these practices we benefit from the strengths of all generations, not just our own! Share your tips to working across generations with us below! 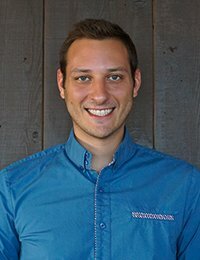 Joe Pazmany works with Leadership Inspirations developing training methods and experiential content while he completes research for his Doctorate in Organizational Leadership.